XAMPP is a package which used to setup the PHP environment by providing the required constellations and Softwares. This package includes Apache, MySQL, PHP, PHPMyAdmin, FileZilla FTP Server, Perl and more. There are a lot of packages like XAMPP known as WAMP, LAMP, MAMP. The packages names are based on the platform. For example, SAMPs for Solaris system and FAMPs for FreeBSD platform. It is very simple and easy to install XAMPP in out local machine. 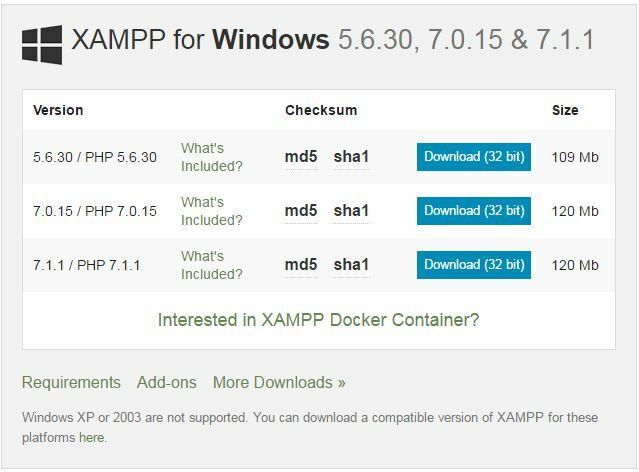 In this tutorial, we are going to see the XAMPP installation steps with screenshots. Step 1: Go to Apache Friends and download XAMPP installer. Step 2: Run the installer file to get into the installation wizard. Step 3: During the wizard-like installation process, specify the language, the root directory path to locate the htdocs folder and select required components. 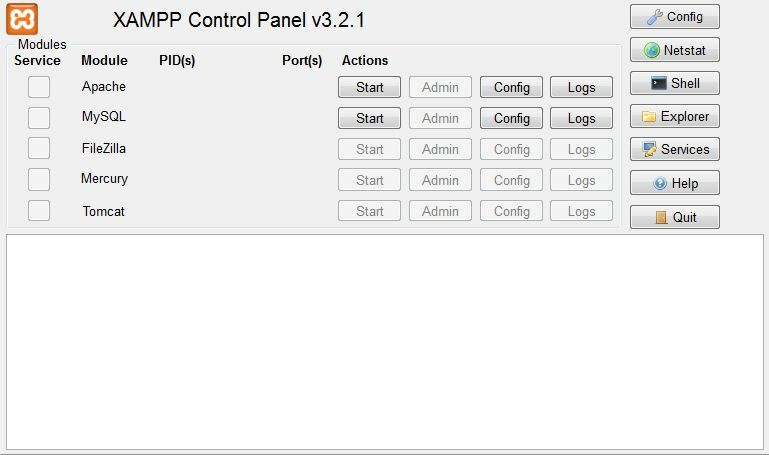 Step 4: After finishing installation process, run the XAMPP control panel to start Apache and the MySQL. Step 5: Click ‘Allow access’ for the windows firewall alert shown at the first time of running the XAMPP modules.